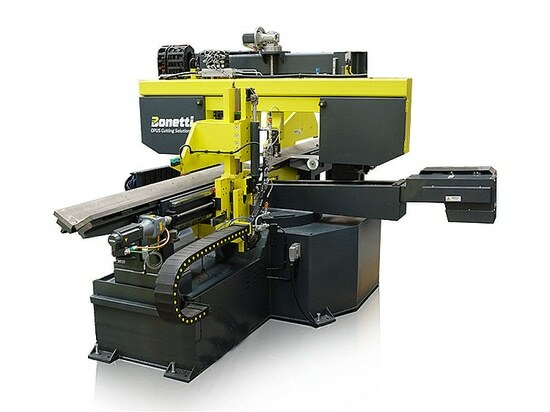 Group: BONETTI Costruzioni Meccaniche s.r.l. New 350 DG stems from the pursuit of perfection in the cutting of stainless steel tubes for fittings. 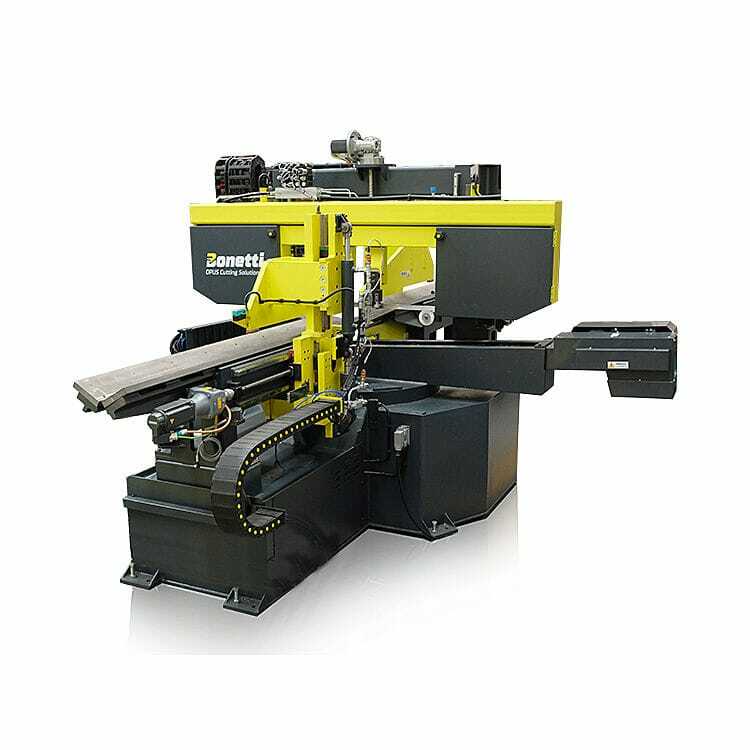 It 'a sawing machine with double grip vice for loading/unloading built to realize multiple cuts in degrees of tubes to produce fittings for the oil & gas ducts. We wanted to realize a high-tech solution, with which we were able to minimize the dead times of positioning and double the cutting speed, while keeping a absolute cutting accuracy. Currently there are no solutions to the market with the same level of productivity of the 350 DG, this cutting line is set to become the reference point for those who are constantly seeking to optimize their production processes, reducing waste and maximizing margins. 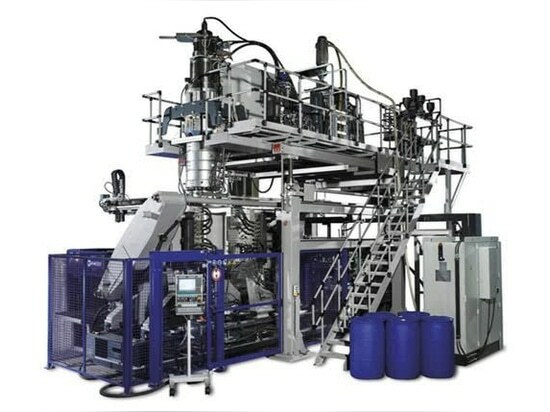 We have studied this application following the specific requests of some of our clients, who have submitted their problems and we were able to automate the entire production process providing the finished product in less time and without waste. 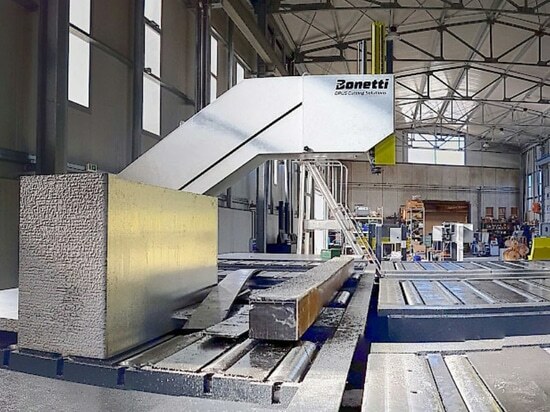 As part of the continuous improvement of productivity and efficiency of the former foundry Scacchetti of San Felice sul Panaro, OMR has chosen to install two new lines of automated cutting and trimming, inserting the 600 CAST as cutting machine for castings. 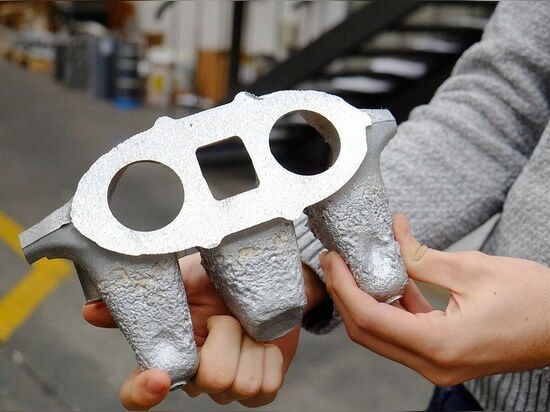 Bonetti is the choice of OMR Automotive for improve San Felice foundry. 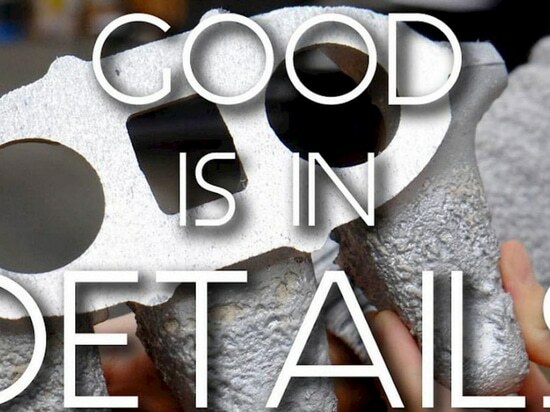 Bonetti is the choice of OMR Automotive for improve San Felice foundry.